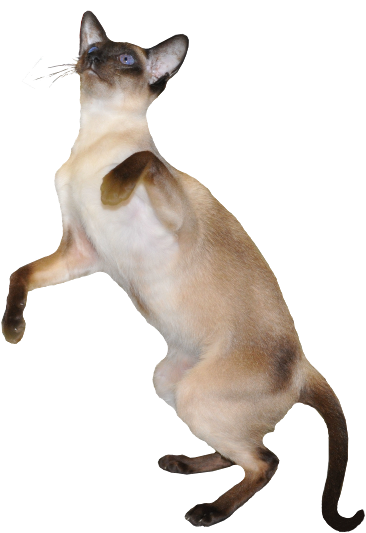 Are you looking for a Siamese or Oriental Shorthair kitten to be a pet, breeder, or show cat registered ACFA or CFA? You may find one here. We are a small hobby breeder with five or fewer females and have a limited number of kittens available for placement each year. Our location is in Winnebago County just northwest of Chicago, Illinois. 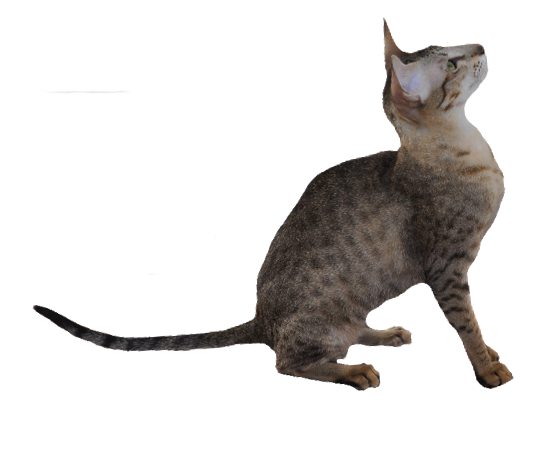 If you are interested in working with an Illinois breeder of Siamese kittens or Oriental Shorthair kittens to obtain your new kitten, contact us to see whether we have any available kittens. A representation of the type of kittens we have had can be viewed on the Siamese and Oriental kitten pages. You have always been welcome to come to select a kitten or select a kitten from photos. The kitten will not be shipped , so you will have to make arrangements to come to pick up your kitten. It is best for the kitten to be transported with you rather than in cargo. We will hold your selected kitten for you with a deposit and notify you in advance when the kitten will be ready to leave. · you have the kitten vaccinated with more than 1 three way modified live vaccine after 6 months old or any four way or any killed vaccine. · you have kitten vaccinated for FeLV or FIP. · you have kitten vaccinated with a Rabies vaccine other than Merial Purevax. There is other valuable information here to help you learn about cats: diet raw grain free cat food, vaccine dangers and a cat food comparison chart. This chart will help you select a grain free cat food. Also, you can discover how to build PVC enclosures and maintain the health of your cat thru diet, pure water, colloidal silver and limited vaccinations. Here is an email I received regarding using colloidal silver. Subject: Thank you, the colloidal silver worked!! I just wanted to thank you for your help about a month ago when I called in desperation because my Siamese that I got from you six years ago was diagnosed with feline herpes. She wouldn’t take the prescription meds and I literally felt like she was at deaths door. After a week of the colloidal silver in her food and water she started Improving. She is now back to 100% health. It’s like a miracle happened. Thank you so much. Your cat deserves the very best and will reward you with years of purrs. OUR GARDEN RETREAT— carpet of violets, butterfly favorites…. CAGES – instructions to build a PVC pipe enclosure. and Lois Koblizek for her lovely Siamese additions to our family. All pictures and text content found on sahjasiamese.com are protected by copyright.